We are sure that you like when you lawn looks neat and well groomed. This can only be accomplished by having it mowed every so often. Depending on the size of your lawn, it can take anywhere from a few minutes to several minutes to properly mow it. Other factors like the hot temperature outside may make you wary when you have to cut your lawn to the point you keep putting it off each week. Pretty soon, your lawn starts looking like a wilderness and becomes even harder to mow at that time. Why put yourself through all that hassle when you can hire us to do it for you. 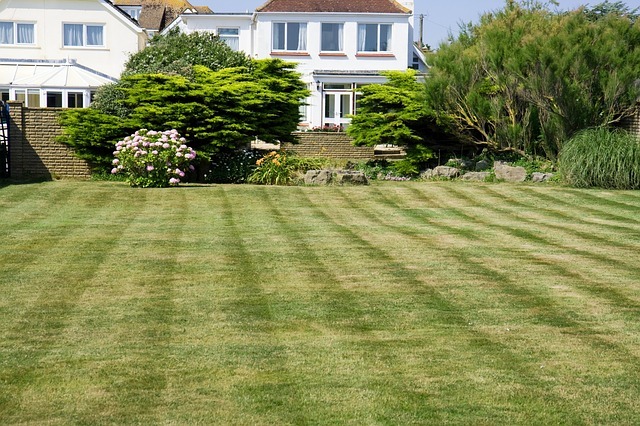 Our well-trained lawn care technicians will brave the heat to cut your lawn and clean up afterwards, ensuring that you are satisfied with the job they do. In fact, more and more Americans are hiring contractors to cut their lawns, so why not do the same and make your life a lot easier? The good people of Idaho deserve the best, so they deserve us! Lawn mowing is an art that not everyone is good at. It is not just simply a matter of starting up the mower and cutting away. There are certain preparations that have to be made before mowing and things to do after mowing. We know everything that needs to be done, so using our lawn moving service will ensure that you get all the bells and whistles associated with mowing a lawn. We provide dependable and hardworking people who are very professional in their approach to lawn mowing. Your total satisfaction is guaranteed for each job. Have you ever hired someone to cut your lawn and ended up feeling that it would have been better you did it yourself? Well, you will never feel that way when we cut your lawn. In fact, you may end up wanting us to come every day! When you are happy, we are happy. How Often Do We Mow? Based on your needs, we can arrange a lawn mowing schedule. 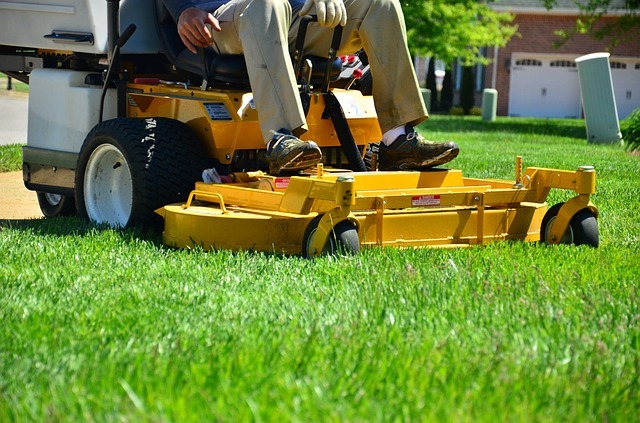 When you want us to do a one-time mow, you can use our one-time mowing service. This simply means if it is a one-off mowing job and none after that, we can do it. If you want your lawn cut every week, a weekly mowing schedule can be arranged. Likewise, if you want you want your lawn to be mowed every two weeks, the fortnightly mowing service is just for you. 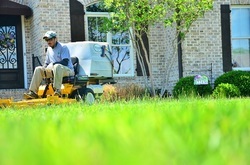 When once a month is good enough for you, the monthly mowing service is what you need. No matter which option you choose, you can rest assured that all jobs will be treated equally. As stated earlier, lawn mowing is an art. Each time we come to mow your lawn, we do the necessary preliminary work as well as final clean up. 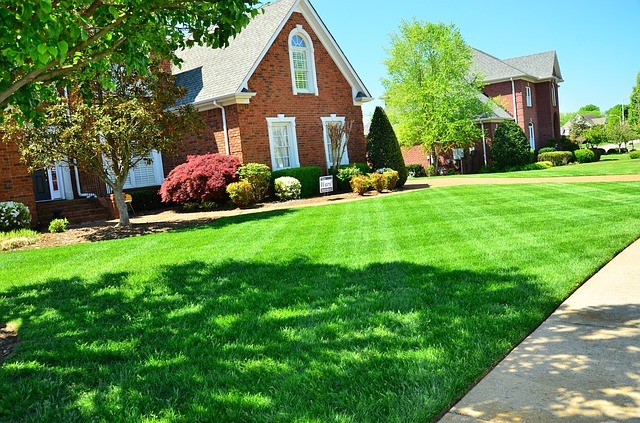 You can expect that from our team of professional lawn care technicians on every job. Allow a day or two after such an event for water to run off and the soil to dry out. If, for any other reason, we will not be able to come on a set day, you will be informed ahead of time and your lawn will definitely be cut the following day. If you desire, we can make the lawn mowing service into a full service that includes weeding, fertilizing, edging, pruning, trimming, sprinkler repair and maintenance, aeration, weed control, and any other of our services that you may need. All these services, when combined, make your lawn look healthier and more resilient in fighting drought conditions and diseases. Just let us know the extra ones you need and we will work out an affordable price for you. All services are guaranteed to be professionally done. After each service, we blow and clean up so that your lawn looks neat and fresh. 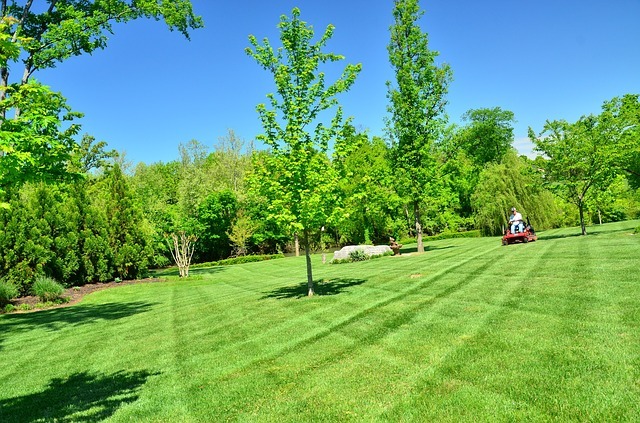 Boise’s Best Lawn Care has many years of experience mowing lawns. We have mowed small, medium, and large lawns. Some of our customers have very large yard spaces that have to be kept in tip-top shape at all times. We have all the right equipment needed for the job. Our teams of professional, highly trained and motivated men and women love their jobs and as such always give of their best. We do not procrastinate but get the job done as soon as we get the go ahead from our clients. 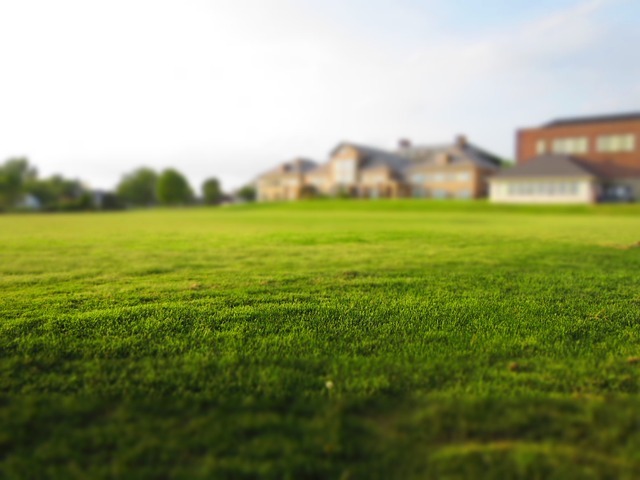 We always clean up after every job so that your lawn can be your pride and joy. Our prices are very competitive. No other lawn care company in Idaho can boast of the significant achievements that we have had over the years. Do you need more reasons why you should choose us? If you do, then give us a call right now and we will provide lots more. Better yet, call us today to arrange for your lawn to be mowed. As long as we have a crew available, we can give you next-day service so that your lawn will be cut and ready for whatever event you have planned.